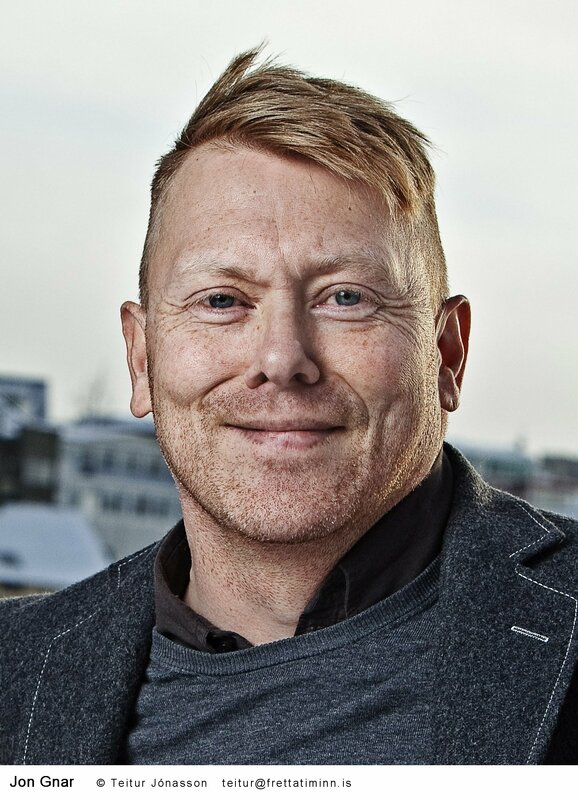 Jón Gnarr war in Wien und neuwal hat die Möglichkeit bekommen, ihm ein paar Fragen zu stellen. 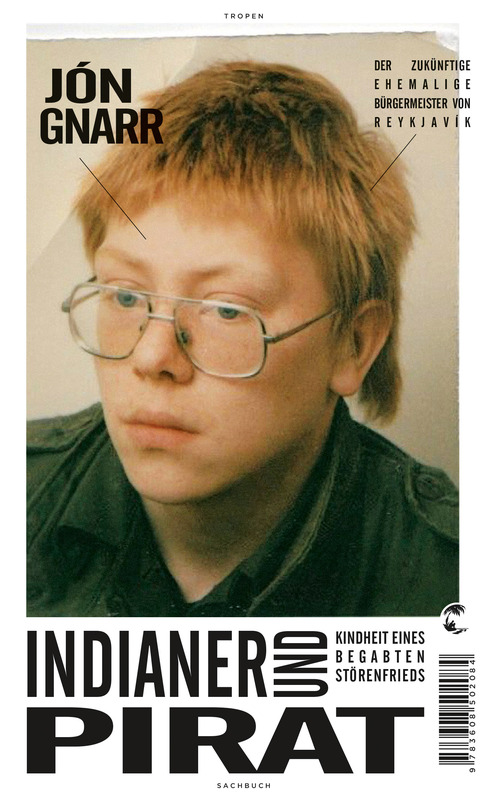 Grund dafür war die Präsentation zum neuen Buch „Indianer und Pirat„, das am 4. Juni 2015 in der Bunkerei in Wien vorgestellt wurde. 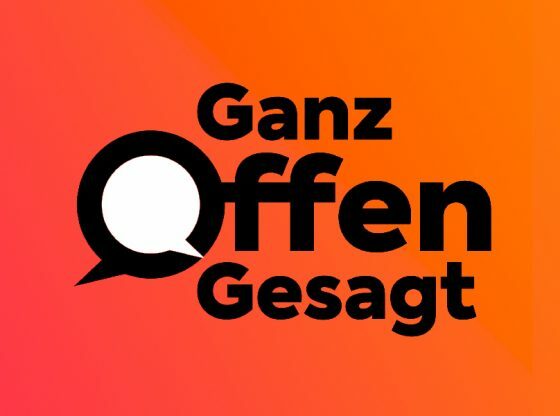 Sandra Barthel war für den #booklewal beim Pressegespräch vom aktionsradius.at mit dabei, bei dem sechs JournalistInnen jeweils zehn Minuten Zeit für ihre Fragen hatten. neuwal liefert das gesamte Pressegespräch als Audiofile sowie das Transkript vom Gespräch mit Sandra Barthel und Jón Gnarr. Übrigens: ein eigener #booklewal zu „Indianer und Pirat“ kommt demnächst. Jón Gnarr wurde 1967 in Reykjavík (Island) als Sohn eines Polizeibeamten geboren. Mit 19 Jahren schrieb er seinen ersten Roman. Bekannt wurde er als Bassist einer Punkrockband; er wirkte in mehreren Filmen und Talkshows mit. 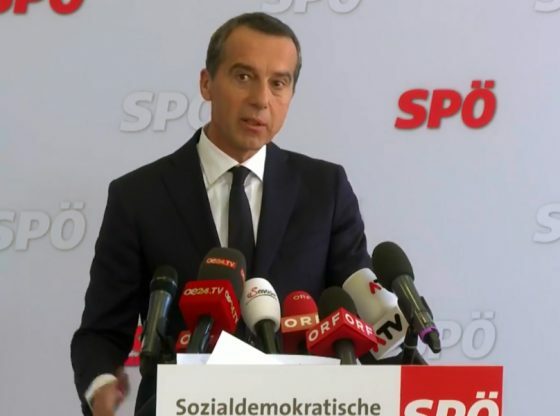 Bei der Kommunalwahl 2010 erzielte seine Partei »Besti flokkurinn« die meisten Stimmen, und er wurde neuer Oberbürgermeister. Dieses Amt bekleidete er bis zum Sommer 2014. Er selbst bezeichnet sich weiterhin als Anarchist. Sandra Barthel (neuwal): My name ist Sandra and I am from neuwal.com. We are a kind of a political online blog. I have got one question on my own and then I would ask you two user-questions. My first question is: Why is humor or laughing important for the society and can it be a political instrument? Jon Gnarr: Sure. Absolutely. Humor is a sort of intelligence. And we are always kind of more and more aware of the nature of intelligence and what intelligence and what emotional intelligence is. And there are more and more terms coming out and books are written about it. Humor is a part of human intelligence. And in many cultures it has been underestimated. Humor can ba a basic human interaction. If you meet someone with a different culture than you, and this person is speaking a different language than you – does not understand your language and you don’t understand his or her language – humor is usually how you communicate: With a smile. And you find, what both of you find amusing. It is a way of communication. I would say, that humor is a language even in itself. It can be comedy, it can be artistic language. Humor is also part of communication and it is a very efficiant tool, if you know, how to use it. It can be used for good – human intelligence – but it can also be used for bad. I have been following the happenings around Charlie Hebdo in Paris. People are discussing humor and the freedom of speech. Now we are seeing f.e. people, that consider not so nice people. The freedom of speech becomes freedom of ex-speech too. It is absolutly complicated. I have been in so many debates about humor and I have been abused of making fun of minorities and so on. 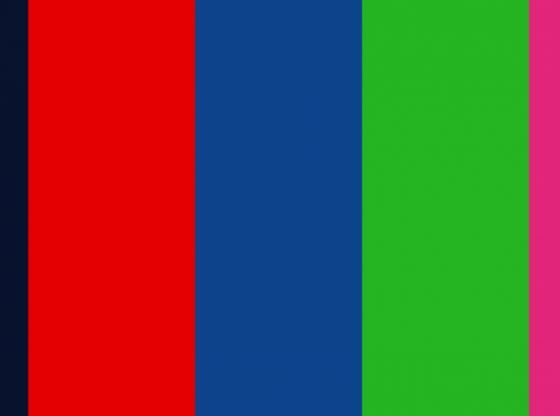 A user question – we got several: Gerhard wants to know: Why do you think was the success of the ‚Bright Future Party‘, which was founded 2012 for the national election and got 6 seats. Why do you think the success of the white ‚Bright Future Party‘ was not as big as the success of the ‚Best Party‘ in Rejkjavik? Was it, because times in 2013 were already better in Iceland? I dont think, that there is one single simple explanation. For me, life is a joke. And all depends on how you say it. Two people can say the same joke. And one time it is funny. And when somebody else says it, it is not. And you don’t understand it. The big difference between Bright Future and Best Party is, that Bright Future is a political party. And the best party was never a political party – it was more of a strategic, philosophical group. And that was one of the most important messages of the Best Party. You don’t have necceseraly be political to be in office in safety. You can have some strategic idea. Hans wants to know, if anarchists – as you describe yourself – are the better politicians. Not neccessarely, no. I know some anarchists, that make bad noises. I think, that it is absolutly essential, that anarchists, have their place in democracy. An anarchist is aware, that he/she is sometimes stigmatised. People associate also other things with anarchism. You know, some anarchists have not been very nice – this is a fact. But this does not mean, that all anarchists are bad. Anarchism is a form of socialism. And like somebody said: All anarchists are socialists but not all socialists are anarchits. I have this beautiful image of anarchists. Anarchism is a good idea. Before the crisis everything was blowing up in Iceland. I could see it and there were dynamics like: „the punk is not your friend“. There was an intelligent man, who was writing in the newspaper. He is highly intelligent and I respect him very much. He was writing one column about me and saying: Jon Gnarr is an anarchist, but I have great respect for him. In my opinion, most anarchists are idiots and I don’t think, Jon Gnarr is an idiot. He is very clever. And I did not want to answer him in a public way. I wrote him a personal message: I found this offending on behalf of so many anarchists. Also Mahatma Ghandi, Goldman, so many great thinkers around the world have been anarchists – you can’t say, all anarchists are idiots and compare it to beer-drinking hooligans. But this is it, how people think sometimes about anarchists. Autorin, Politikwissenschafterin und Geographin. Sandra (*1984) lebt in Wien und arbeitet an der Schnittstelle zwischen Politik, Gesellschaft und Medien. Sandra hat in diesem Feld als Consultant, sowie bei internationalen Organisationen und politischen Institutionen gearbeitet. 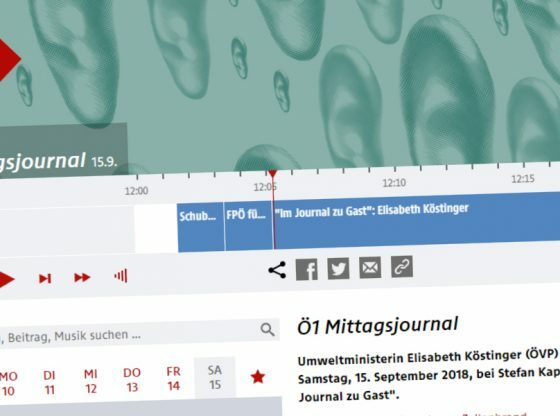 Momentan widmet sie sich dem Thema Journalismus und Neue Medien mit einem Masterstudium an der Fachhochschule Wien. 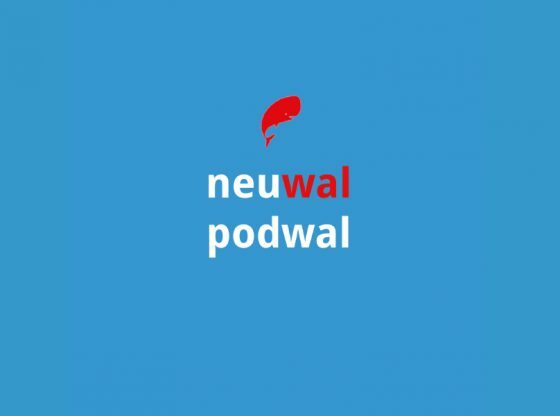 Für neuwal.com rezensiert Sandra die neusten politischen Sachbücher und führt Interviews mit den Autoren. 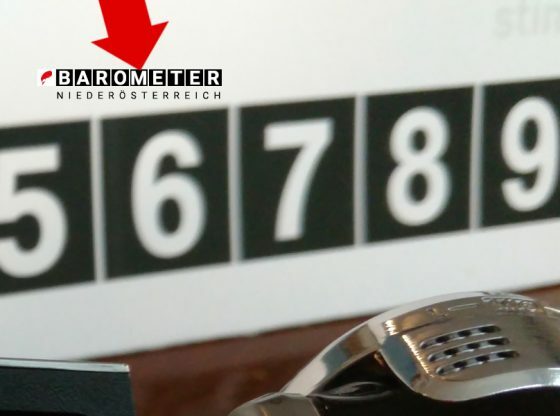 10 neue Geheimdienste und ein Paradigmenshift. Thomas Lohninger im Interview zum Staatsschutzgesetz.